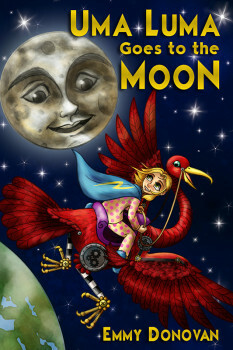 I Wrote a Children’s Book — Uma Luma Goes to the Moon! 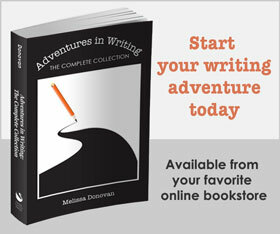 I recently wrote and published a children’s book under the pen name Emmy Donovan. 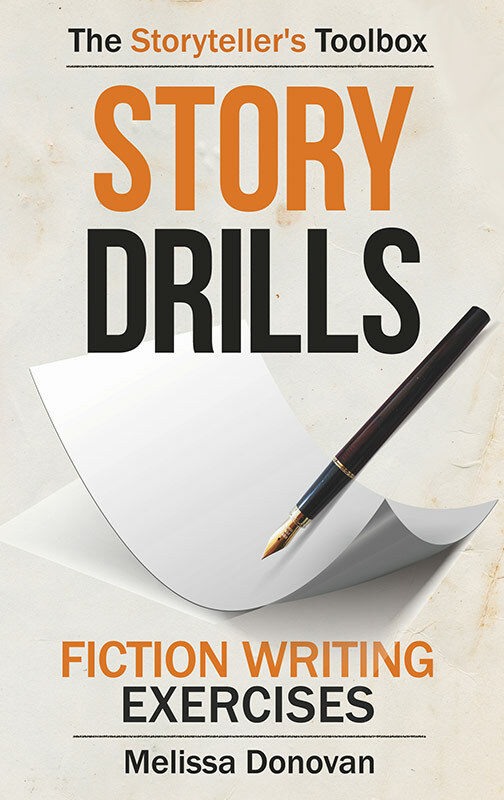 Please note that in the future, I won’t be posting news and announcements here regarding my children’s books, but you can head over to emmydonovan.com to see what’s new or sign up to receive updates on forthcoming releases. 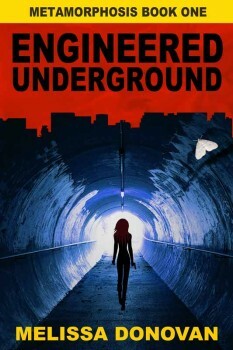 From today through Monday, August 17, I’m hosting a giveaway on Goodreads for the paperback edition of Engineered Underground, the first book in my Metamorphosis series. 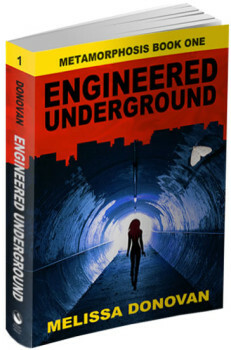 Engineered Underground is about an engineer named Wendy Watson whose life is thrown into upheaval when she comes into possession of extraordinary technology and top-secret information that lures her into a world of military intrigue, government secrets, and revolutionary science. How far will Wendy and her friends go in order to prevent an act of treason that could have devastating consequences for all of humanity? Wendy Watson is an engineer working to build a machine that will revolutionize modern medicine. But when tragedy strikes and Wendy comes into possession of incredible technology, she’s forced to make a choice: abide by the rules she’s followed her whole life or risk everything she’s worked for in pursuit of justice. 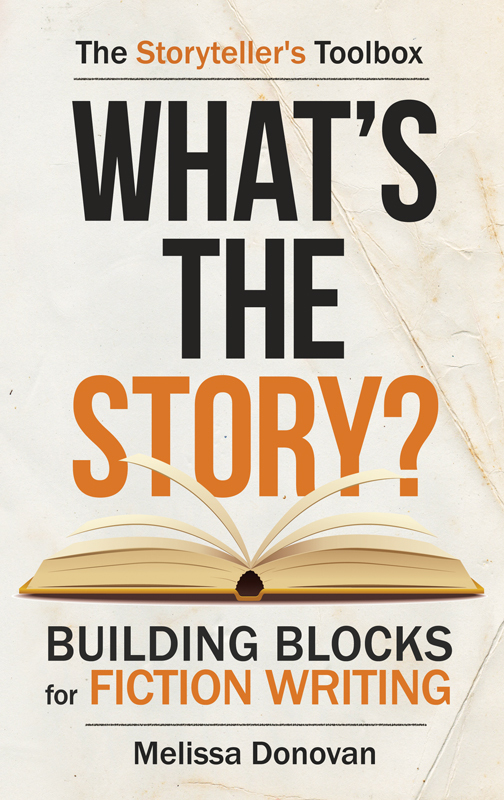 How far will Wendy and her friends go to stop an act of treason that would have devastating consequences?